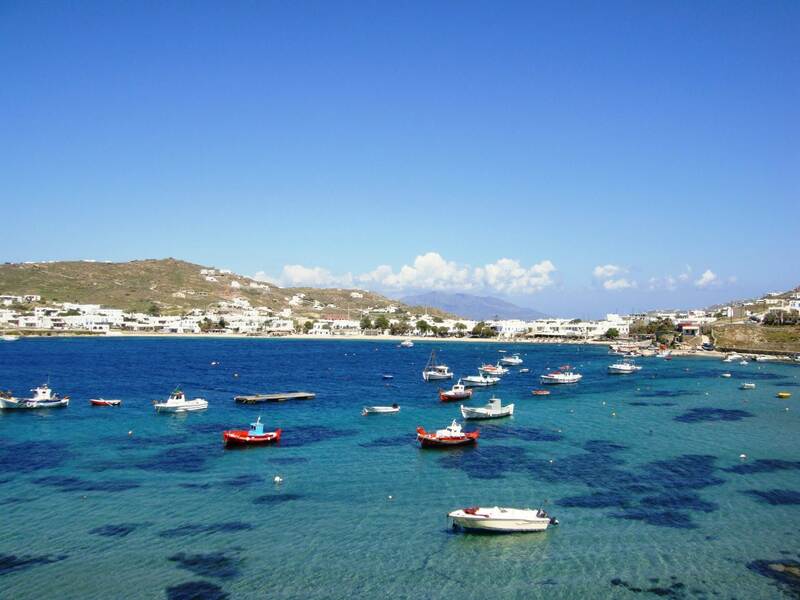 In the south part of the island, 5 kilometers away from the center, is the most bustling beach called “Platys Gialos”. 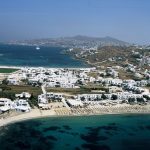 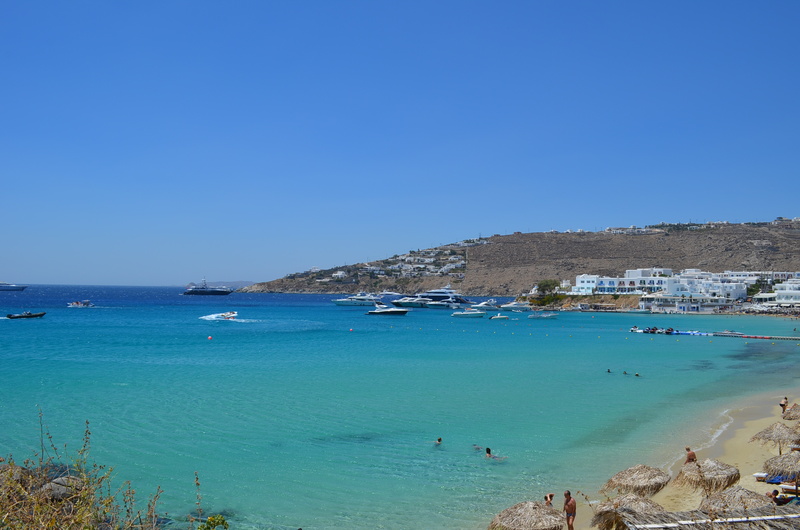 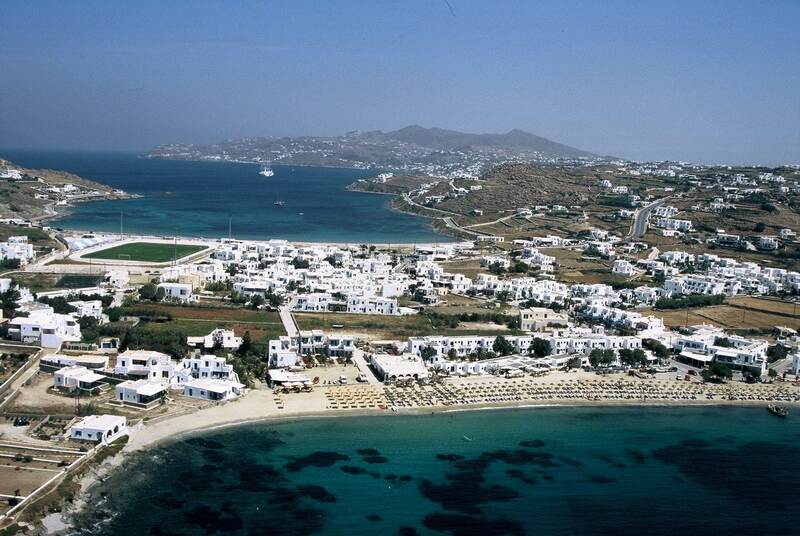 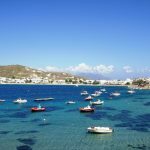 One of the biggest sandy beaches in Mykonos, mainly with family climate because of the comfort and the easy access. 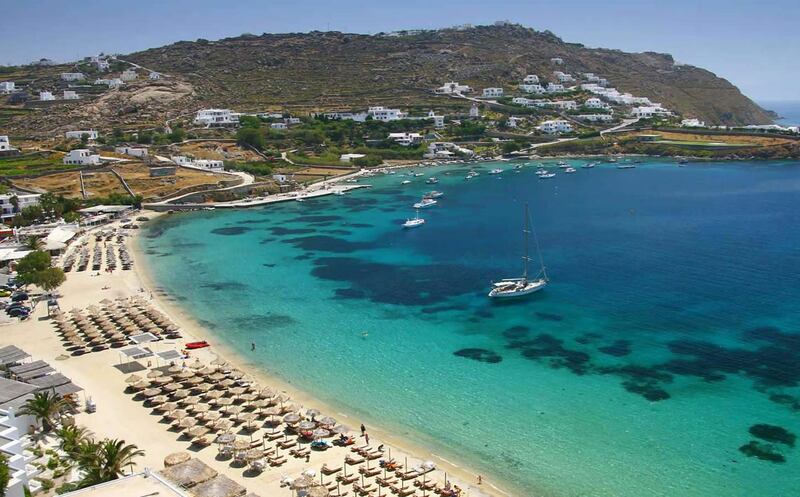 Excellent organization, with thousands of sunbeds and umbrellas.